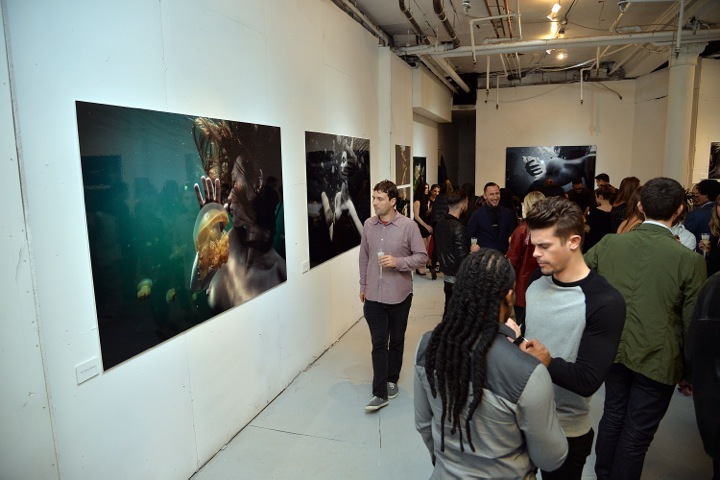 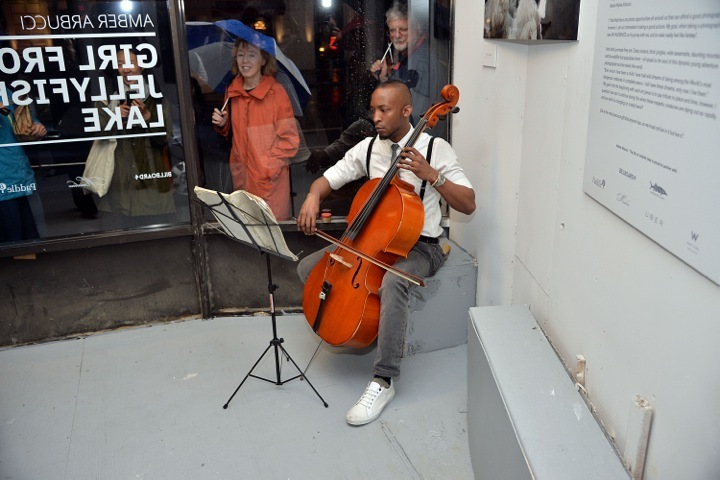 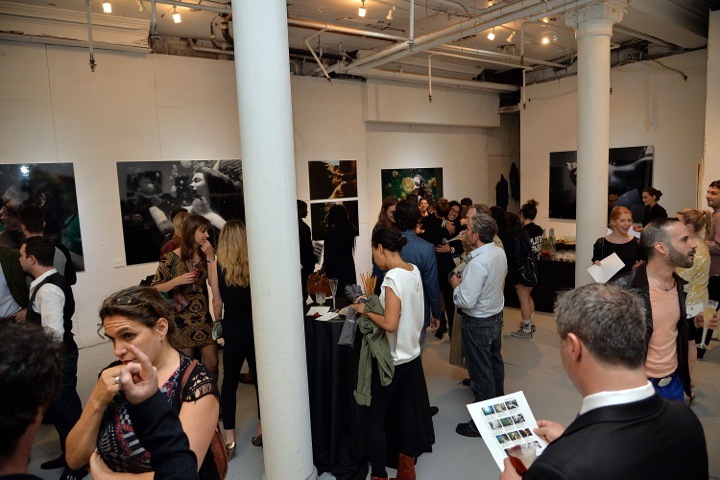 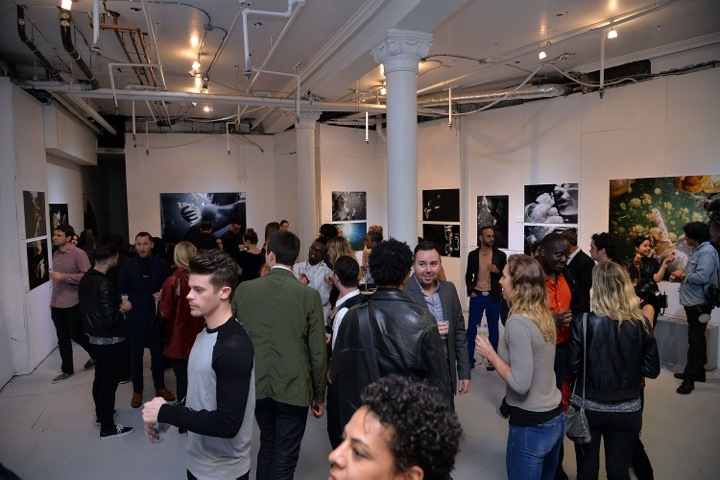 Opening night of the Pop up gallery in Union Square/Astor Place NYC, NY. 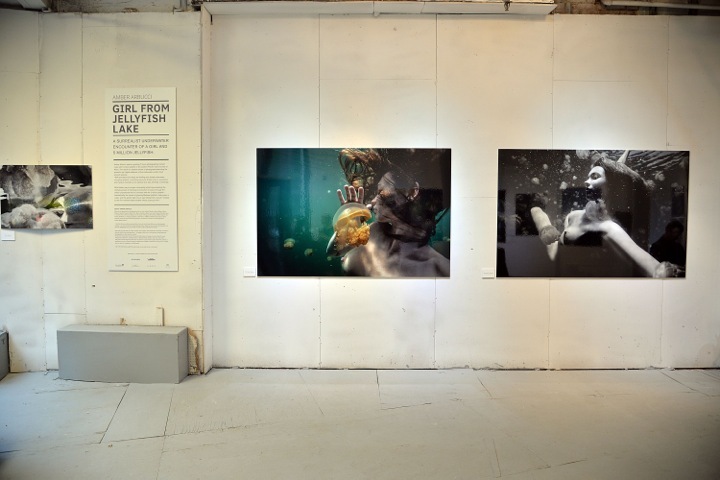 From May16th - June 1st 2014 Showcasing "The Girl At Jellyfish Lake" collection. 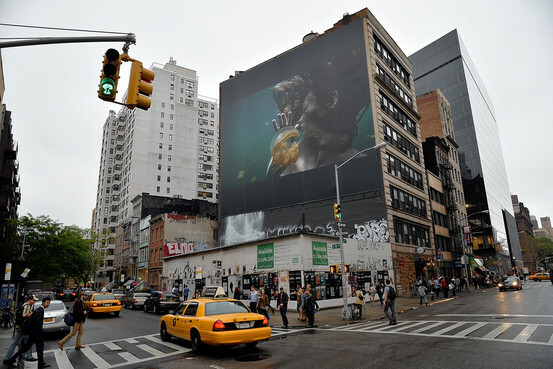 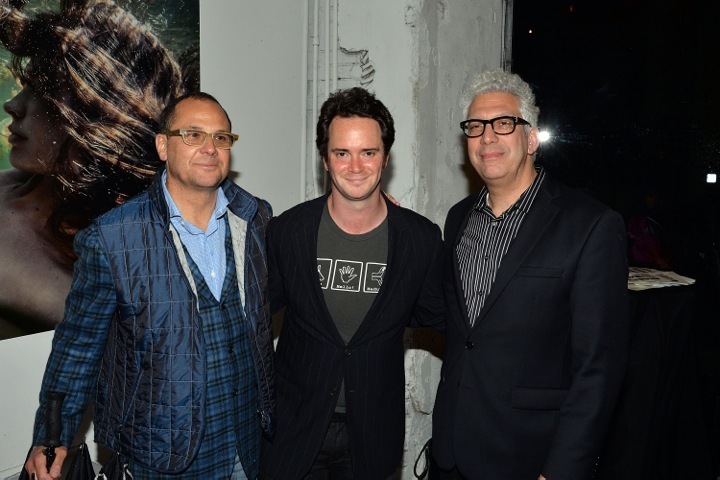 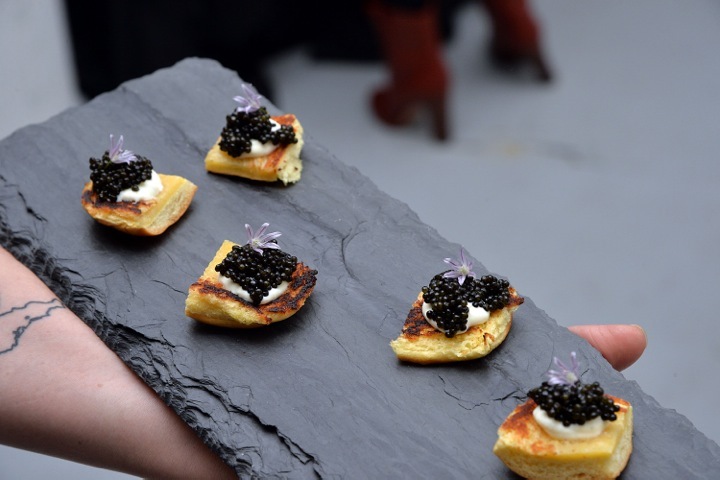 Launch of "The Silent Medusa print on the 100 foot wall in Astor Place, N.Y.